The show will be approximately 35 minutes long and will focus on upcoming Nintendo Switch games, including Fire Emblem: Three Houses. Fire Emblem is currently slated for a spring 2019 release, so hopefully we’ll get a proper release date. 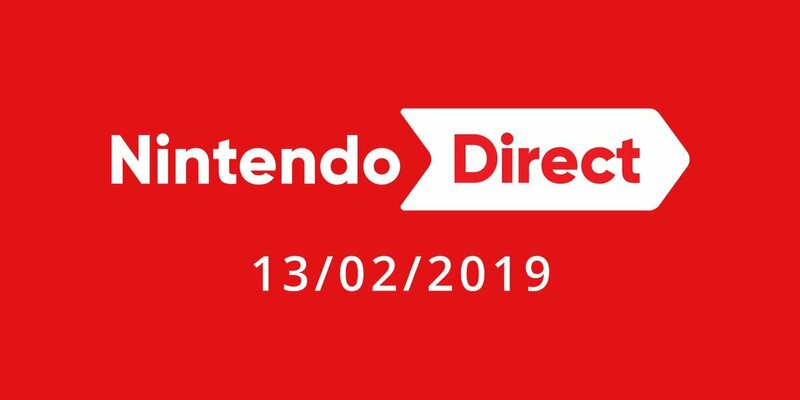 The Direct will be streamed live at 11pm CET tomorrow (so that’s 10pm GMT / 2pm PST / 5pm EST). As always, we’ll be covering the entire thing right here on Nintendo Life, so make sure to get your excited selves back here at that time. Right, go on then… What do you expect to see? Comment away!